The experts say we are supposed to have 2-3 servings of fish a week because it contains nutrients like omega-3 that are good for our hearts. 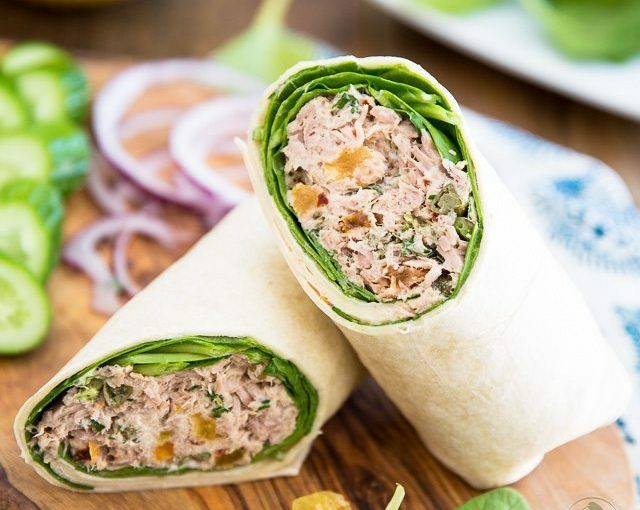 PHOTO COURTESY | thehealthyfoodie.com The classic tuna wrap is easy, versatile and helps you get your omega-3s. It also helps that it is low in fat and calories, giving us a lighter alternative to red meats. As long as you don’t batter, slather and fry it up. Some of us despise fish or any kind edible creature that lives in the water, which clearly makes it harder to fit in two servings of fish a week. Others simply don’t have the time to prepare it and make it taste good. The spicy tuna wrap may be a good alternative to everyone’s problem. 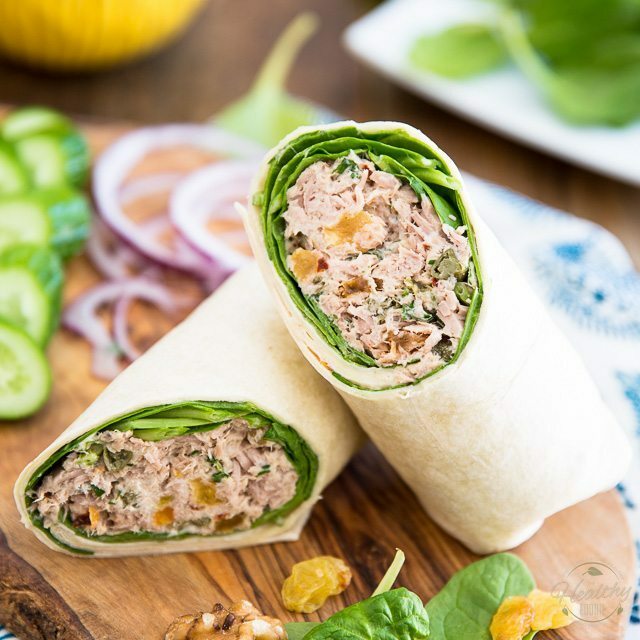 Tuna is readily available in cans and packages, making it easy to throw in a sandwich or wrap. Some people can’t stand the “fishy” taste of seafood. However, when tuna is properly seasoned and paired with sides, it tends to be the least “fishy” tasting fish with a decent texture. 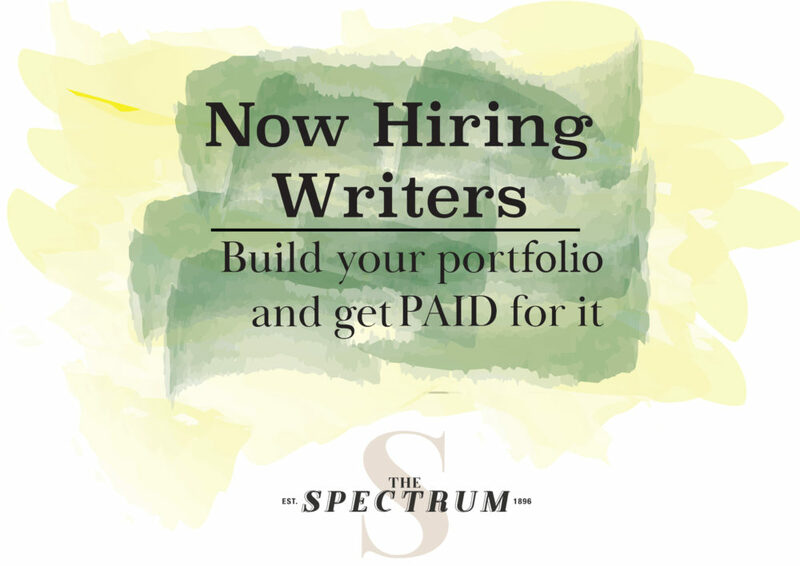 The following recipe can be easily tailored to personal preference. In a bowl, mix together the mayonnaise, soy sauce, sriracha and tuna. This is where personalization happens. Each of these ingredients can be chosen specifically by preference. The tuna can even be bought already seasoned and you can skip all these steps and just throw it in a wrap. Divide the tuna salad between wraps. Next, divide the vegetables between wraps. The vegetables can be switched for other preferred choices. To cut carbs, you could even replace the tortillas with lettuce. Roll up each wrap and enjoy or package for lunch the next day.